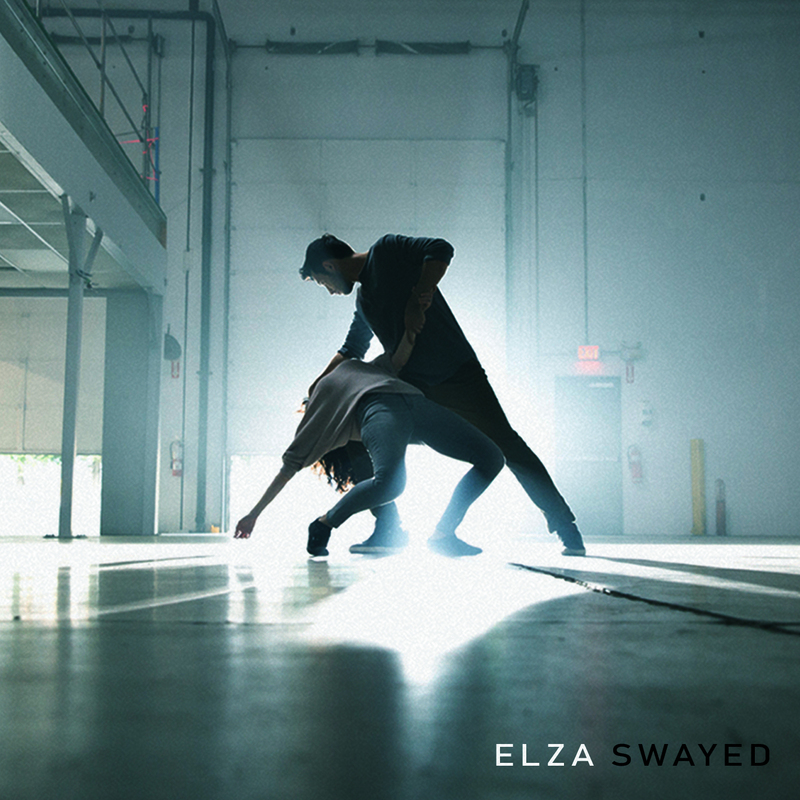 Released Sept 6, “Swayed” is the first single from Elza’s boldly titled upcoming album Nothing’s Wrong. Russian-born, Elza relocated to Israel at the age of 15. It was there she discovered her passion for singing and playing guitar, inspired by a litany of genres mainly composed of 90s alternative acts that fuel her sound today, mixed in seamlessly with her classical piano training in her arrangements. Finally, though, Elza decided to commit some of her explorations of texture and composition to physical form, spending six months writing, arranging and producing each and every part of her five-song debut EP entitled Glories, a deeply intimate and personal exploration of harmony and rhythm, with dark melodies haunting each track like chain-rattling ghosts desperate for release from their unfinished business. Elza’s debut full-length album Nothing’s Wrong is due Nov 2nd, 2018.